Hidden meanings and concealed messages are everywhere in the business world, even in the logos themselves. These hidden creations are sometimes unnoticed but are usually designed to emphasize a powerful and significant meaning associated with the brand. Many of the logos accomplish the injection of hidden symbolism by using the negative space, which is the space surrounding and between the subject of a certain image. In this World Wildlife Fund logo's panda image is created using only black shapes and visually the white space create the illusion and compete the panda. WWF's giant panda logo originated from a panda named Chi Chi that had been transferred from Beijing Zoo to London Zoo in 1958, three years before WWF became established. The logo was founded by Young in 1966. 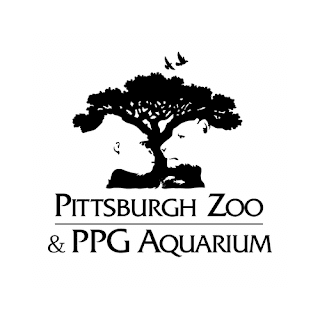 Usually presented in a green color scheme, the faces of a gorilla and lion appear in negative space on both sides of the tree in the Pittsburgh Zoo logo. There are also fish jumping from the trees in the roots. At first glance you’ll see a golfer in mid swing with what appears to be a gauge of his swing. At second look, you see the side profile of a Spartan Soldier’s face. This is a complex logo that breathes creativity on another level. 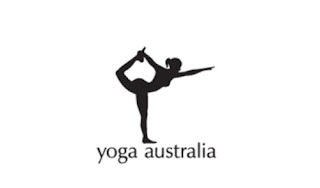 In this design the icon is a outline of a female doing a popular yoga exercise. In the negative space in between the girl’s arm and leg is the shape of Australia. Logo of Club Robinson Creates a Parrot at the end also one of the best negative space used for a logo. Only children see the parrot right away. The Robinson Club GmbH is a German tourism company based in Hannover. The company is a wholly-owned subsidiary of TUI, which is also based in Hanover. Under the motto "time for emotions", Robinson operates plants in Europe, Africa and Asia .